After being invited to an event thrown by Starkey Hearing Foundation several years ago, John realized that what he thought was an occasional hearing issue was actually a much larger problem. John cites listening to music loudly while growing up as the major cause of his hearing loss: “I’d also been on music tours since I was 14 years old, so I was always too close to the speaker,” he said. The smart hearing aids can also send calendar alerts, messages and social notifications to the earpiece. There’s even a find-my-device feature to track down lost hearing aids. 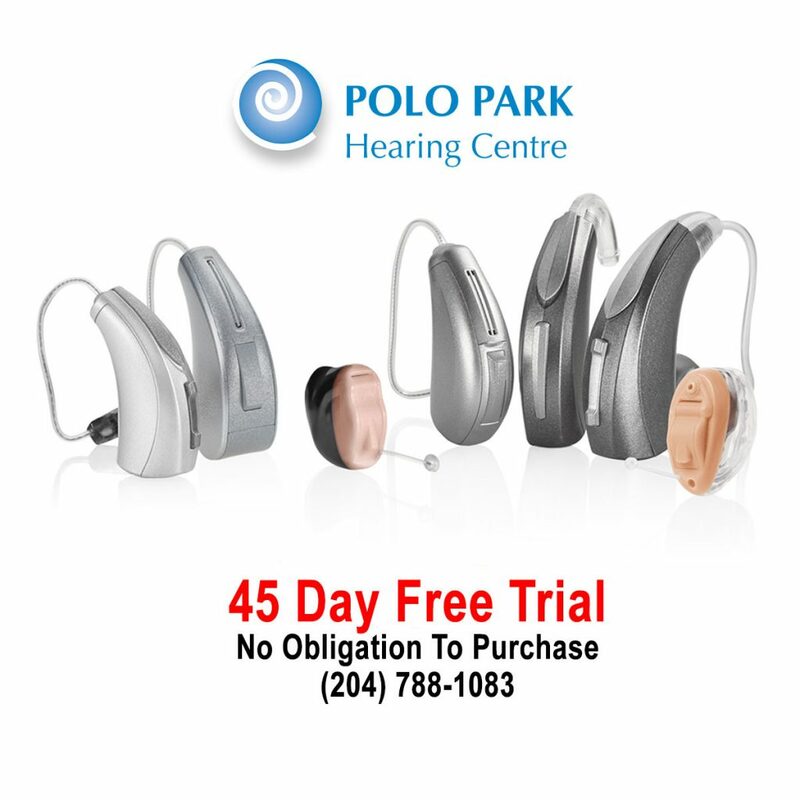 Try a pair of hearing aids free for 45 days with absolutely no obligation to purchase. 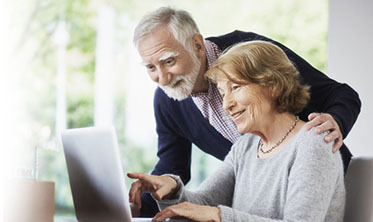 We will complete a full hearing evaluation free of charge and fit you with hearing aids programmed specifically to meet your exact requirements. Bluetooth hearing aids are available and can be adjusted right from your smartphone! Call (204) 788-1083 to book your trail today!